SAN FRANCISCO – Blue Canyon Technologies is evolving quickly. 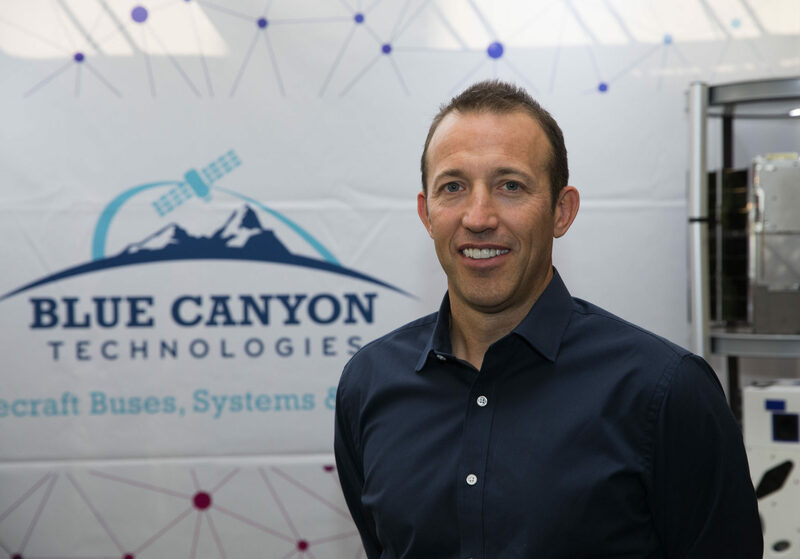 The Boulder, Colorado firm that started off selling attitude control systems and now builds and operates individual satellites for customers won a high-profile constellation contract. On Oct. 12, the Defense Advanced Research Projects Agency awarded BCT a $1.5 million contract to define bus and payload requirements for Blackjack, a constellation of satellites in low Earth orbit to offer persistent global communications and Earth observation. BCT, founded in 2008, became well-known when it developed XACT, a compact Attitude Control System in 2010 under an Air Force Research Laboratory Small Business Innovative Research contract. Now, the firm’s most popular product is its XB1 commercial avionics module, currently flying on 57 spacecraft ranging in size from three-unit cubesats to satellites weighing more than 100 kilograms and designed to fit on Evolved Expendable Launch Vehicle Secondary Payload Adapters. In recent years, BCT has expanded rapidly as government and commercial customers opt to buy entire satellites or constellations instead of building their own. 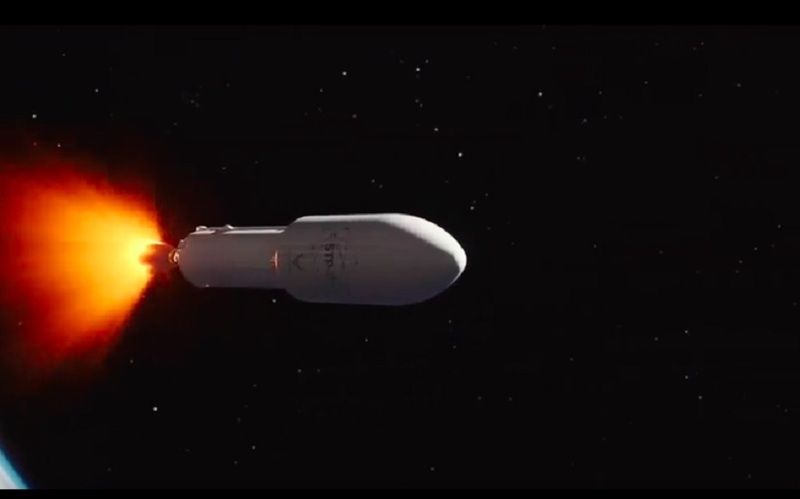 BCT has built 58 complete spacecraft, including four it operates for customers in orbit. Another eight turnkey spacecraft are slated to launch by early 2019. In addition, BCT is building a 12-satellite constellation for PlanetIQ, a Boulder-based startup focused on gathering weather and climate data with cubesats. Meanwhile, the firm’s component business remains strong with 11 attitude control systems, 25 star trackers and 69 reaction wheels currently flying. 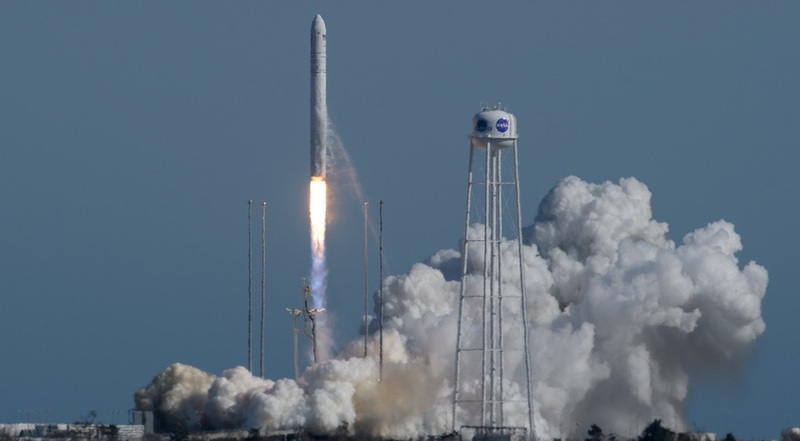 “All of our customers, commercial defense and NASA are showing growing interest in what we do: high performance, high reliability small satellites,” Stafford said. Performance and reliability are increasingly important as small satellites take on challenging jobs, Stafford said at the Small Satellite Conference in Logan, Utah in August. For example, BCT is designing and manufacturing two small satellites destined for geostationary orbit under Air Force Research Laboratory contracts. One is a 60-kilogram Space Situational Awareness microsatellite bus to demonstrate the feasibility and cost of monitoring geostationary orbit with a small satellite constellation. The second is a 14-kilogram cubesat for the Air Force Ascent program. The Air Force is saying little about Ascent except that it will demonstrate various cubesat operations in orbit. In contrast, DARPA has quite a lot to say about Blackjack, a $117.5 million initiative to develop and demonstrate satellites whose performance is low Earth orbit is “on par with current geostationary systems” at a fraction of the cost. Each spacecraft’s combined bus, payload and launch should cost less than $6 million, according to DARPA’s May 25, 2018 Broad Agency Announcement. DARPA plans to award multiple Blackjack contracts, the announcement added.